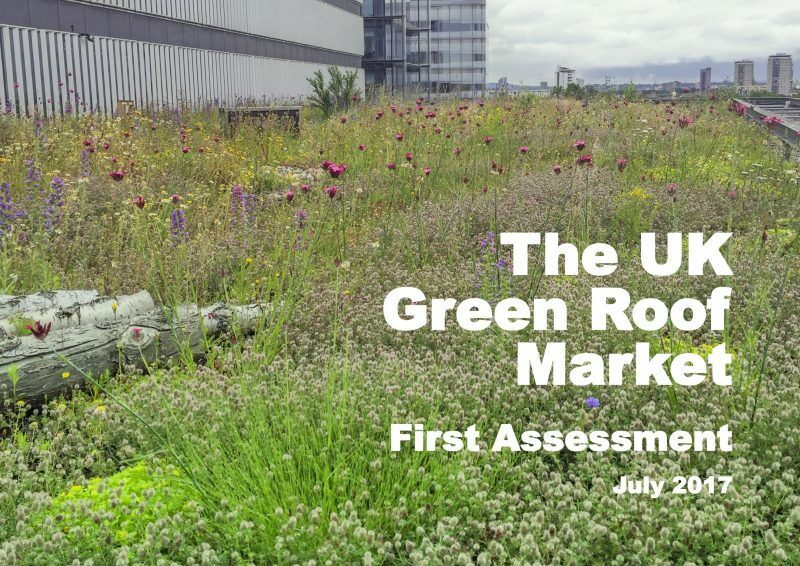 The UK green roof market report launched at City Hall, London on July 26th can be downloaded here or on the image below. 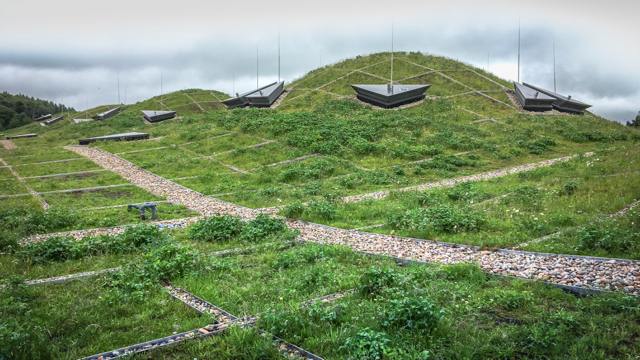 In essence the report shows that the green roof industry is in a healthy place. As importantly, there are also hopeful signs that it continue to do so. 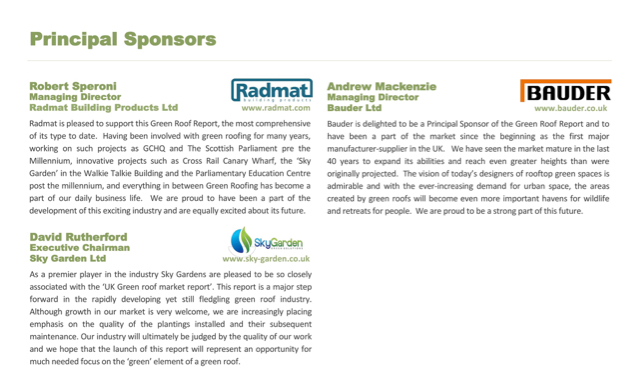 This is the first time a full analysis of the UK Green roof market has been undertaken. Over the years, here at LIvingroofs.org, we have regularly made estimates. Thanks to research undertaken by us and Greenwich University, pleased to be able to publish this report. Furthermore, the report was undertaken in collaboration with the National Federation of Roofing Contractors (NFRC) and the Green Roof Organisation. (GRO). 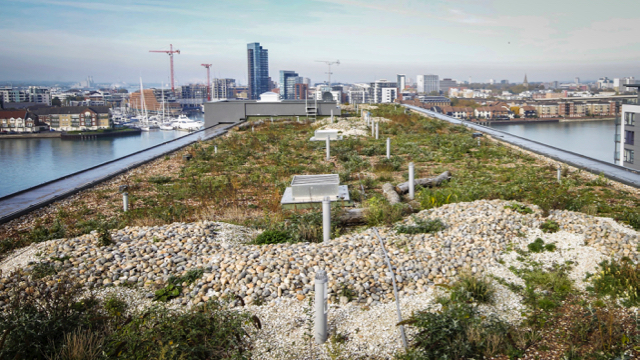 It is important to note that GRO is an industry backed group that was formed to establish and update on a regular basis the green roof code of practice for the industry in the UK. Of course livingroofs.org is an active member of the organisation. 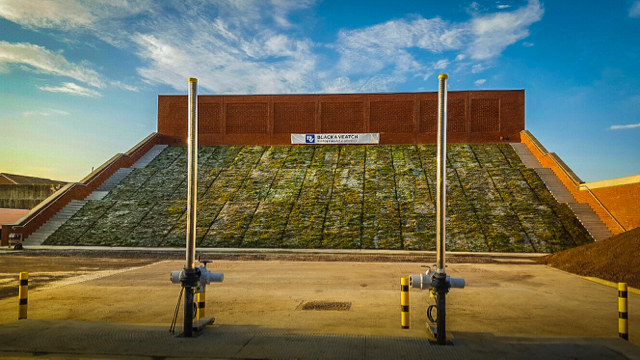 And also the innovative movable green roof on a pumping station in Hull installed by Brdigman and Bridgman Ltd with the green roof system supplied by Optrigreen Ltd. Although this is the first detailed market report, Livingroofs.org aims to revisit the market in future years to chart the success of an industry that is important both environmentally, socially and economically. If you are interested in supporting or taking part this aspiration do not hesitate to get in contact.